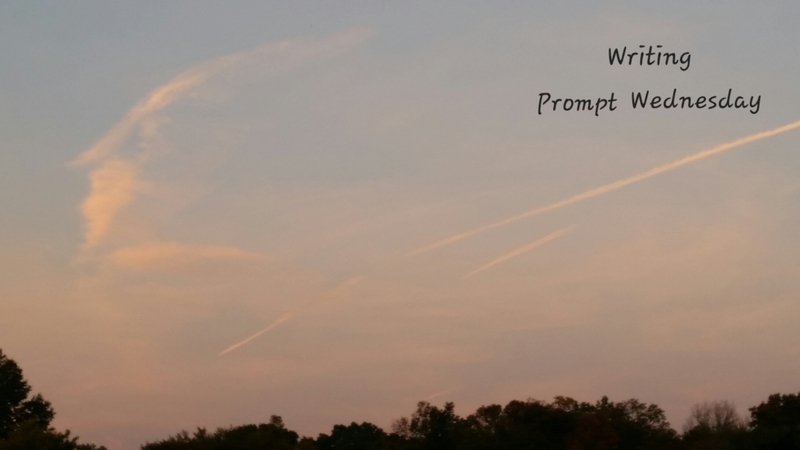 Ready for another installment of Writing Prompt Wednesday? Use the image above as creative inspiration. Draft a short story, poem, song, or in-depth essay about what you see in this photo. There are no right or wrong answers. Just write!